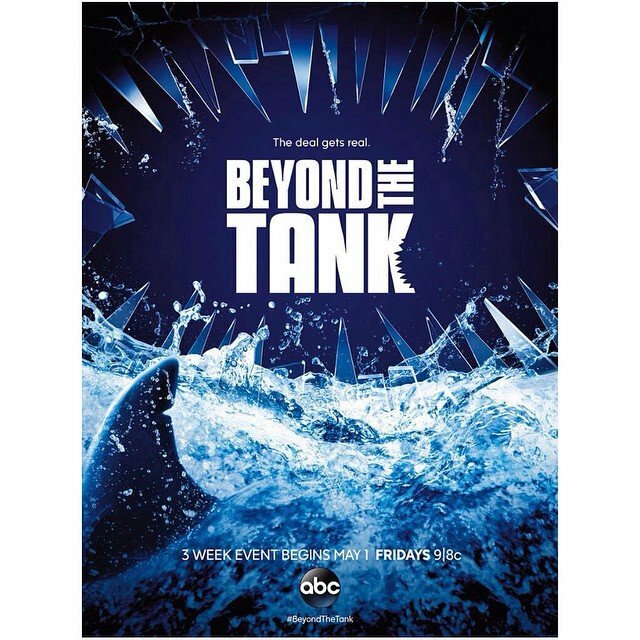 Shark Tank is an ABC television show that gives inventors and entrepreneurs a chance to show industry moguls what they got for a chance to make their dream into a reality. Candidates “pitch” their ideas on the show and prove to investors that their idea has what it takes to be successful in the market. The show is known for wacky ideas being produced and the bidding wars that can ensue if more than one investor would like a stake in the idea. Overall, it’s an opportunity for investors to meet new ideas and for entrepreneurs to get a shot at the limelight. We have the ten most successful Shark Tank products that range from a picture of a cat to a set of interesting sponges.